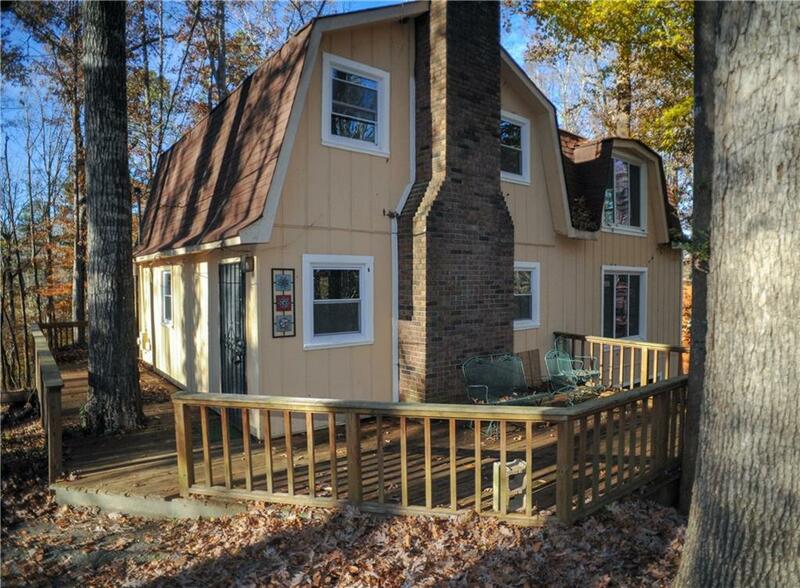 You could be lakeside living in this cozy, 2 story cabin, nestled in the woods. 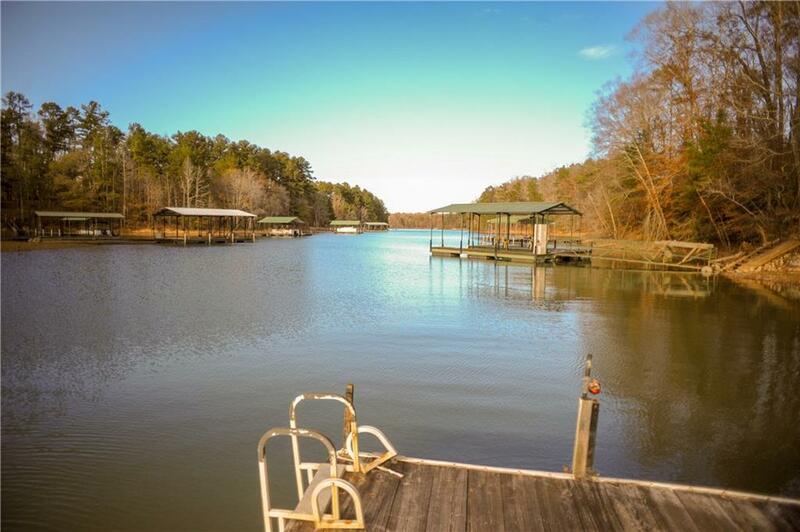 3 bedroom, 2 bath complete with a wrap around porch that leads to a screened in deck with gorgeous views of Lake Hartwell. 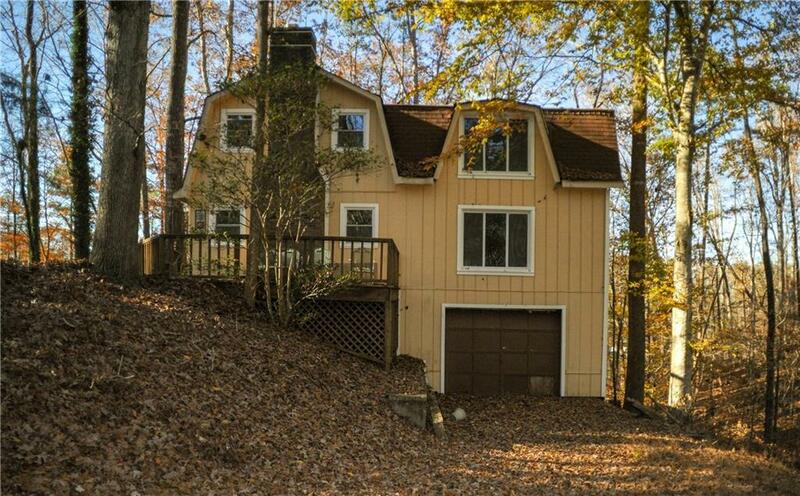 Spiral staircase and wood burning stove accent the kitchen in this home, like no other. 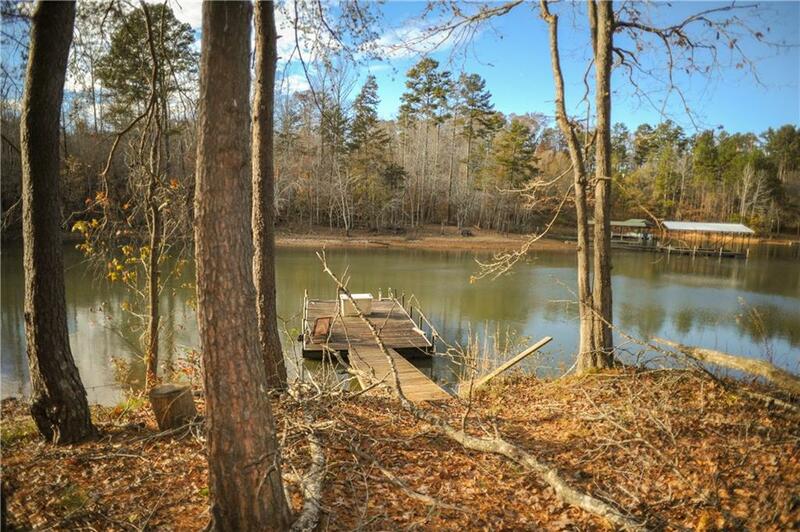 Only a short walk from the paved driveway to your very own dock and you too can enjoy your little slice of paradise.